The Stellar Foundation helps to realise ideas and inspirations to change a community. It was set up as an independent non-profit organisation to manage social and economic development projects on the farms that produce organic grapes and in the towns near Stellar Winery. Stellar Foundation is simultaneously involved in a wide variety of projects that contribute to making their local community a better place. To ensure successful outcomes, their projects, the people they help and their supporters are the main focus. 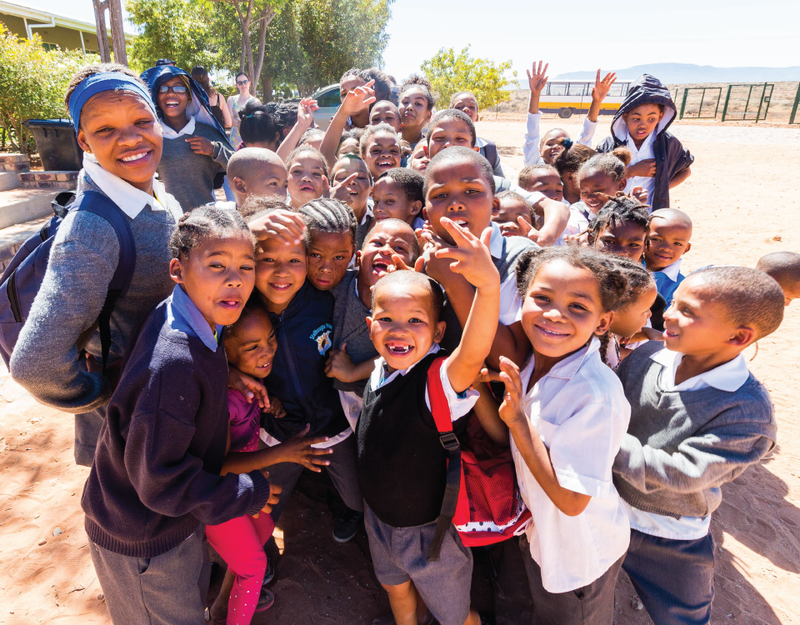 One of their latest projects, the ‘Steilhoogte iPad Project’, involves assisting the local primary school, Steilhoogte Primary, with fundraising to purchase 30 iPads for their senior class. Mr Manus Spamer, principal of the school, explained that many of the learners struggle with reading and writing skills and with numeracy skills. Today’s technology will provide them with near unlimited possibilities to address these learning restrictions and enrich every learner as much as possible.“Today, there are so many apps you could use in the classroom that will help learners to overcome learning disabilities and improve their proficiency, but without the necessary equipment, it will not be possible for us to implement them,” says Mr Spamer. iPads can indeed be a game changer when integrated with educational objectives as some of the features offered by an iPad can help to address specific contextual challenges or difficulties facing educational communities. Exposing learners to interactive apps in the classroom not only enhances their motivation, but also helps them engage in activities and improves independent learning. 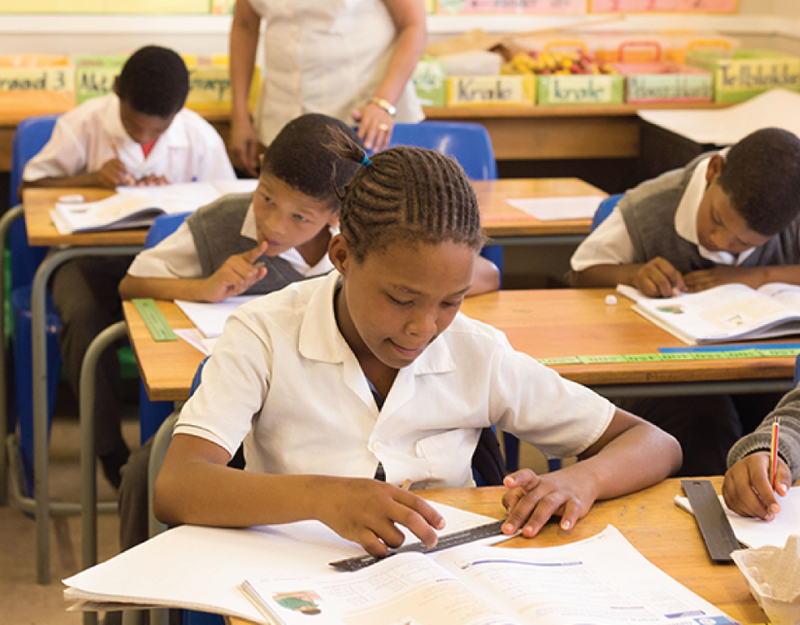 Through this project, Steilhoogte Primary hopes to prepare their learners for the ever-changing world, and to ensure that they will be employable in all sectors that are starting to rely on technology more and more. 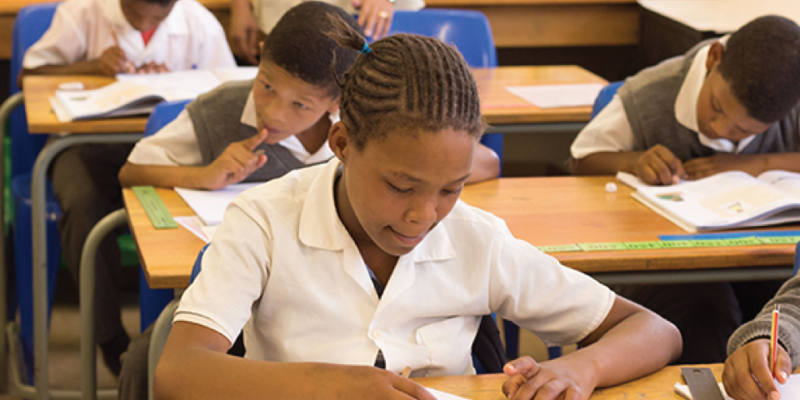 The software and educational programmes will be supplied by iSchoolAfrica who is an education initiative, developed by Core Group, that reaches schools across South Africa in rural and urban settings. The overall objective of the initiative is to empower students and teachers by giving them access to the world’s most advanced educational technology and classroom practices. 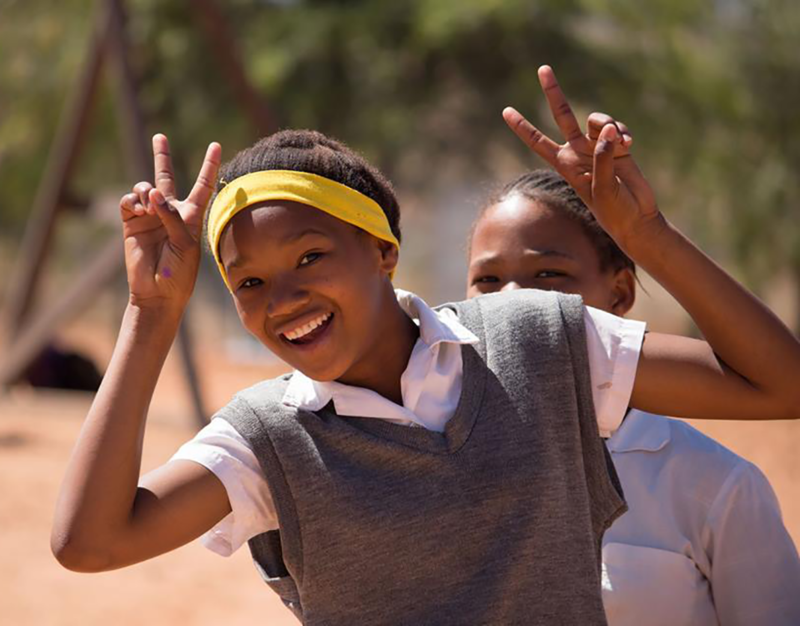 “Stellar Foundation is always keen to get involved with projects at Steilhoogte, as we know that the money we spend there will be put to good use and will only be used to benefit the learners. Mr Spamer is very innovative as a principal, and is always looking for new ideas to improve the lives of his learners. 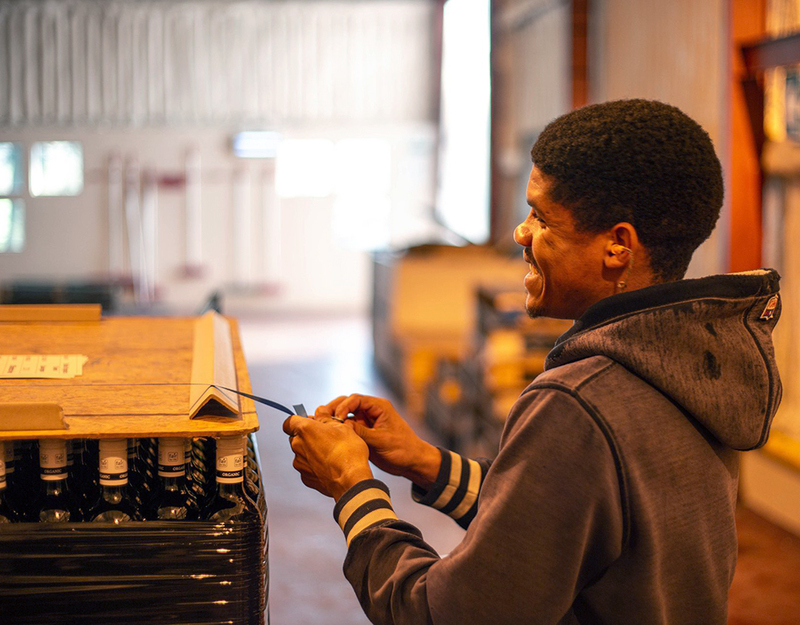 It’s amazing to see how Steilhoogte has developed over the last few years,and we look forward to seeing how the new additions to the classroom will change the lives of the learners,” says Adriana Louw, Social Development Manager at Stellar Winery. She continues to explain that they are especially eager to help with this specific project, as they also believe that it’s important to prepare learners for a job market that is increasingly relying on technology in the workplace. This is also why Stellar Foundation have made it easier for people to contribute, by adding a PayFast donation option to the Stellar Foundation website.